Blue Palace Real Estate is a Dubai-based company operating in all seven Emirates. 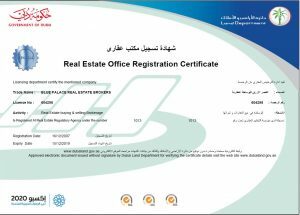 Blue Palace Real Estate has more than seven years experience in the trading and property brokerage in UAE, Jordan, Egypt, UK and few but not to forget. BP Real Estate promises its clients and investors to deliver a high quality services by offering them the chances to sell a Property; Freehold; Leasing hotels, lands & towers. In addition, BP Real Estate can assist you by providing investment consultations and Property Evaluation. BP is more than selling or buying, in BP we serve our clients at the best of our knowledge, to guide them, and care about their needs. 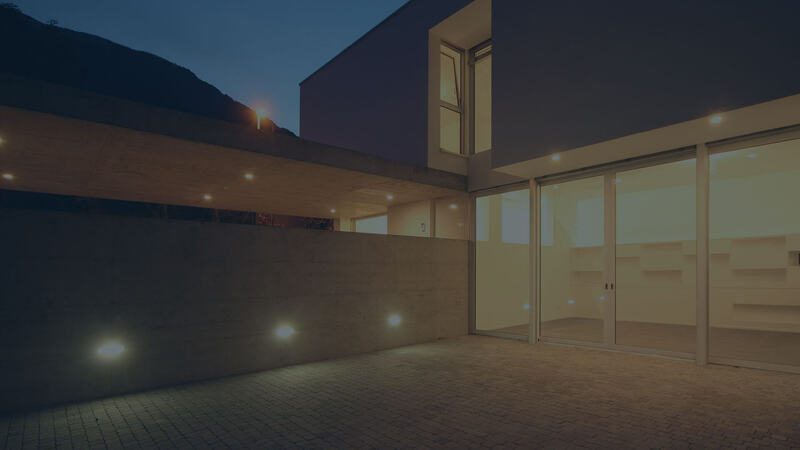 If you are an investor, seller or buyer, we always identify the needs of each client, and we serve them in the best way we can, to satisfy their needs in real estate industry. The most voluble assets of our company is the highly qualified and motivated employees who came from a very solid background of the UAE market, which enables us to secure the best property deals suited to the budgets of our international, regional and local clients., our team also includes freelance workers. © 2019 Blue Palace Real Estate, All Rights Reserved.